Moondarra, an indigenous Koori word and the name of a rich, lush pastoral region of Gippsland – Australia, renowned for the quality and variety of its dairy products. 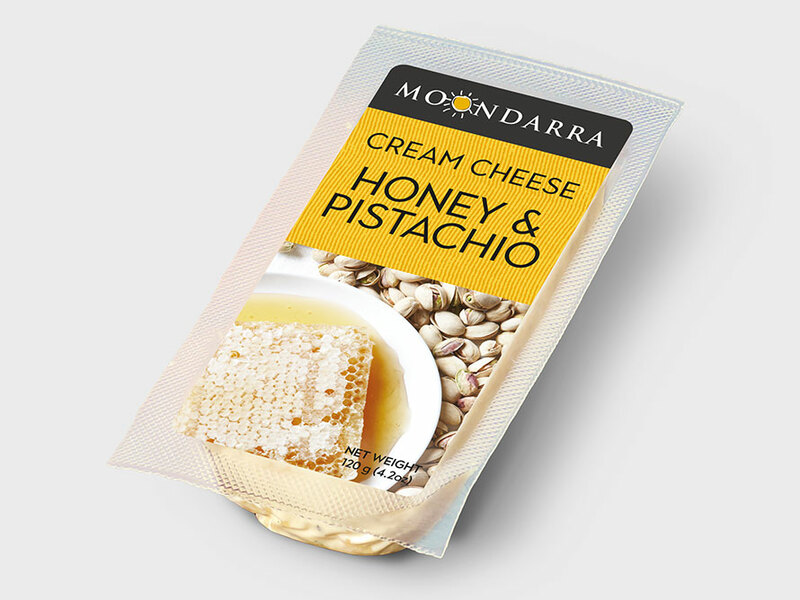 And like our namesake, Moondarra Cheese is also widely acclaimed for the high quality, innovative and unique range of flavoured cheese we produce. Quite simply, it’s the freshest ingredients combined with our unique method of processing that we think, makes Moondarra flavoured cheese the best you’ll ever taste. Our products are all vacuum sealed to maintain freshness and feature easy peel opening. They are sold throughout Australia and exported globally to destinations such as Japan, USA, S.E. Asia, Korea and Russia. Products must be stored at 1-4°C. Best Before date is shown as “DD.MM.YY” e.g. “17.01.13”. For export customers alternative date and label formats and languages can be provided. © 2014 Moondarra Cheese Pty Ltd.